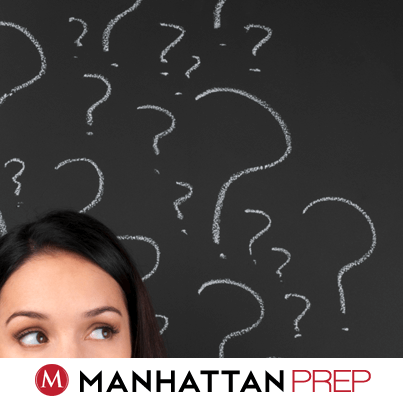 My GMAT Class Just Ended—Now What? 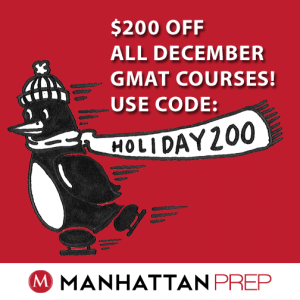 AKA – I don’t feel ready to take the GMAT, please help! Note: This is the old version of a post that has since been updated. Read Stacey’s new version here! With GMAT INTERACT™ coming June 16th, we’d like to take you behind-the-scenes to explore some fun facts about GMAT INTERACT and the creation process that has made all of this possible. Here are a few fun facts we’d like to share. 1. GMAT INTERACT was years in the making. 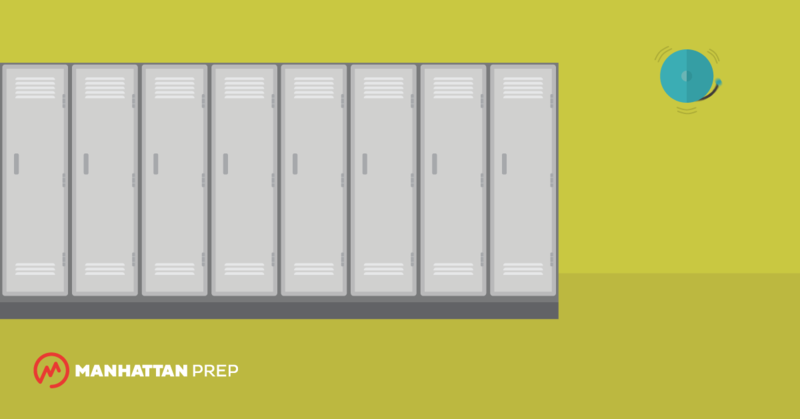 It took over 6,000 hours of development to bring GMAT INTERACT to life. 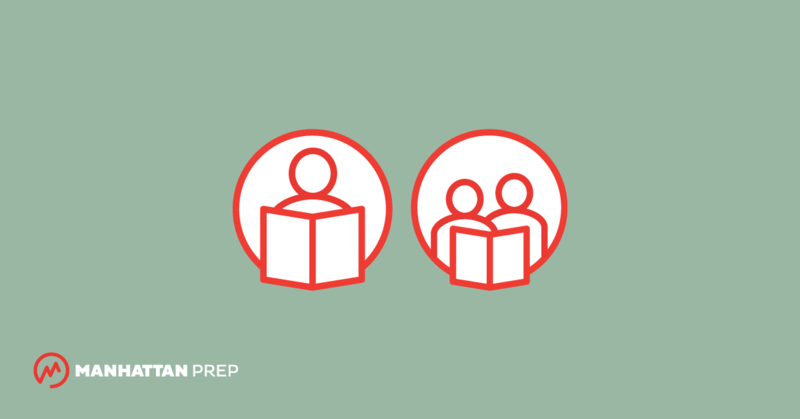 An expert team of Manhattan Prep designers, coders, developers, and instructors worked for over three years on the design and development of the platform to create a user experience that is unlike anything else in test prep. 2. This is the first GMAT learning platform that is truly interactive. GMAT INTERACT is a comprehensive on demand, self-paced program that features 35+ lessons that are interactive, funny, and completely directed by you. No two people see the same thing. 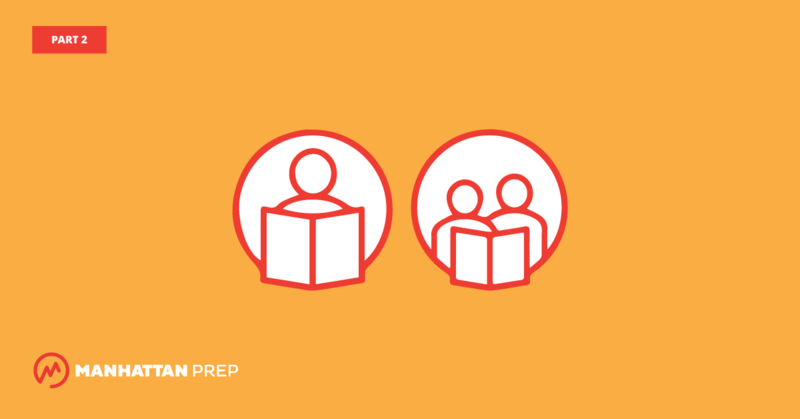 Designed around the student-teacher connection, an expert Manhattan Prep instructor will guide you through each section of the GMAT, asking you questions and prompting you to think about the content presented. What’s more: every response you give tailors the lesson you’ll receive. 3. We’ve made GMAT Fun! 4. 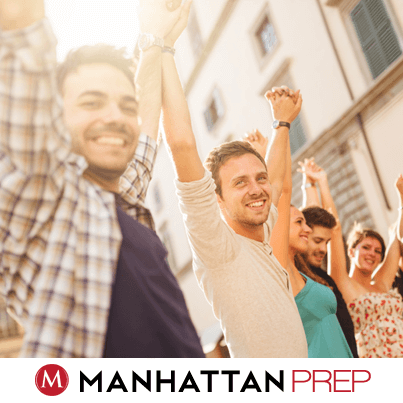 With GMAT INTERACT, you don’t get 1 Manhattan Prep instructor – you get 11! When we say that GMAT INTERACT is comprehensive – we mean it! 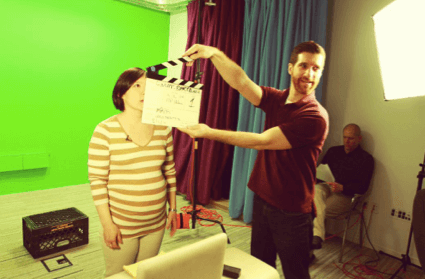 We put eleven of our most accomplished instructors in front of the camera, take-after-take, and are delivering them to your computer and mobile devices wherever you are. Not just a video, our instructors will engage with you based on the responses and answers you input. 5. You don’t have to wait until June 16th to try GMAT INTERACT! 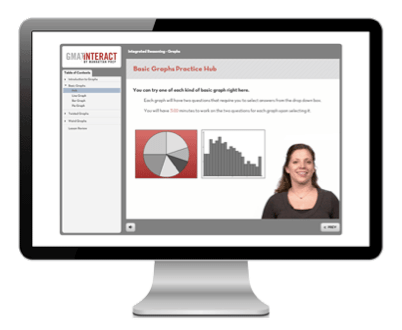 While the full version of GMAT INTERACT won’t be available until June 16th for purchase, you can try a FREE GMAT INTERACT Geometry Lesson right now, for free. So what are you waiting for? Jump in and have some fun! 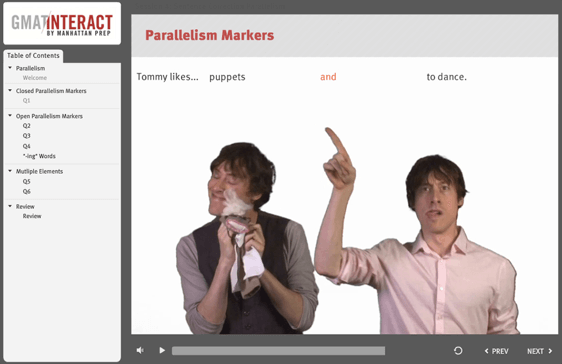 Test prep doesn’t have to be boring ever again!